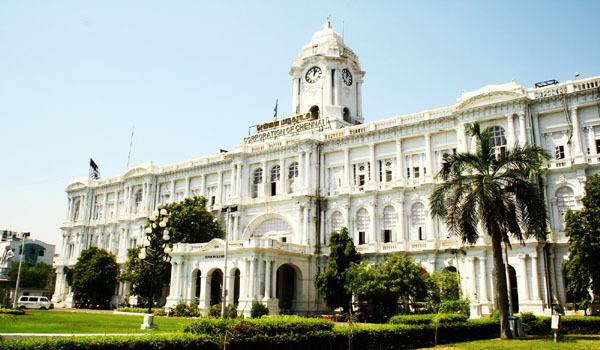 One of the best shopping mall in chennai located on the Anna Salai Road, Spencer Plaza is the oldest Shopping mall in the country and is built on the site of the original Spencer’s departmental store. Spencer Plaza, the 11th largest shopping mall in India is spread over an area of 1.068 million sq ft approx and houses over 700 shops and food courts. 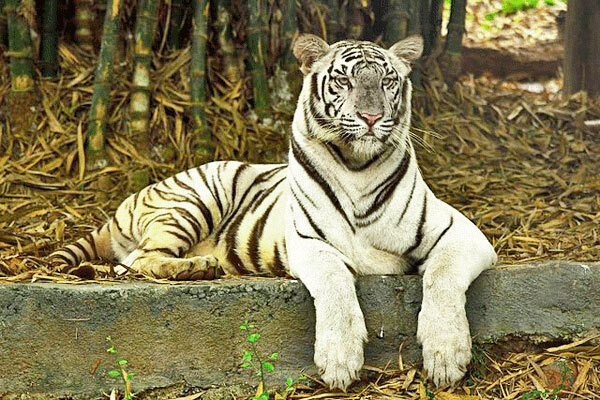 One of the popular Shopping malls in Chennai Opened in 2006, It is one of the most expensive shopping malls in the city that houses outlets of several well known brands like Adidas, Landmark, Van Heusen, etc. Besides, this mall is also one of the best place to watch a newly released movie and even have some mouth watering delicacies at its well known food courts. Ampa Skywalk is a multi specialty shopping mall that, located at the junction of Poonamallee High Road and Nelson Manikkam Road. This three storied shopping mall houses several outlets of reputed brands, along with 7-screen multiplex, games zone and a food court. 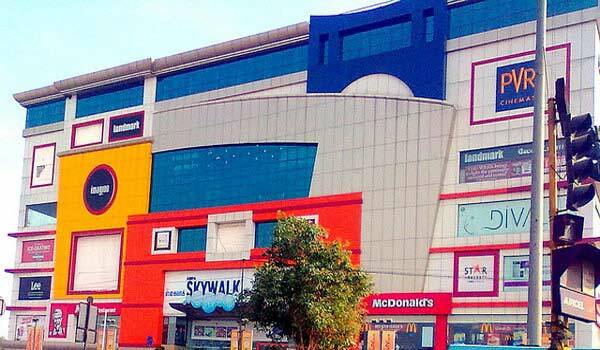 Earlier known as Grand Venus Mall, Spectrum Mall is the first shopping mall in Chennai and is built at the site of erstwhile Venus theater on Paper Mills Road in Perambur. 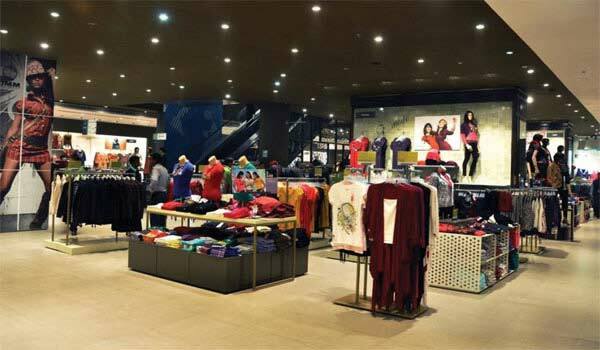 Outlets of some reputed brands attracts visitors, while Big Bazar is its anchor store with all basic needs. Its multiplex S2 Cinemas is also one of the reason for its popularity. 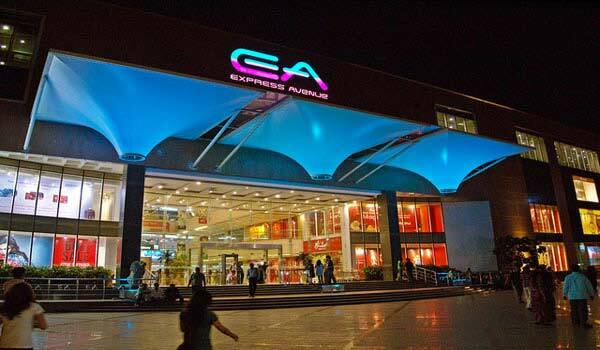 Express Avenue is a famous shopping mall in chennai located inside the historic Indian Express Estate. It is also a one of the most visited shopping mall in Chennai and is the home to the largest gaming arcade in South India. Having an area of 10 acres, Express Avenue shopping mall offers the opportunity for shopping, business as well as leisure activities. 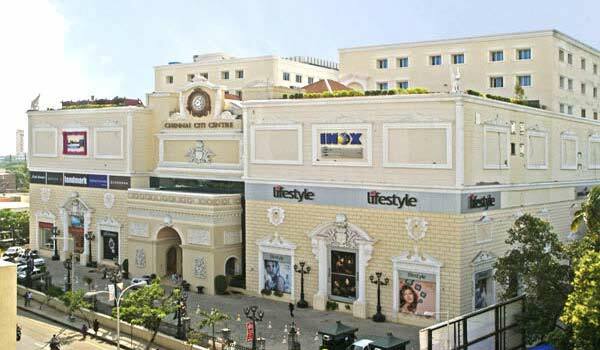 Housing the famous INOX-Fame Chandra Metro Mall, the Chandra Mall is a popular shopping hug in Virugambakkam region of Chennai. 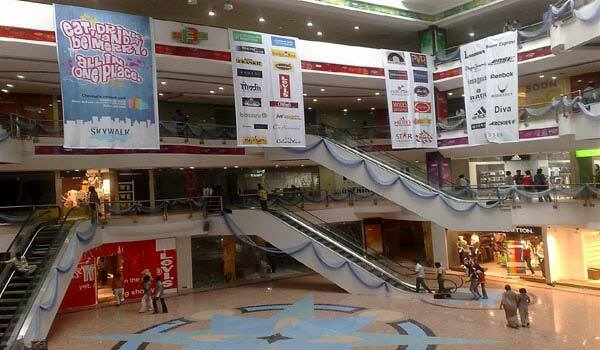 The mall has E-Zone, Pantaloons and Food Bazaar as its major Anchors. 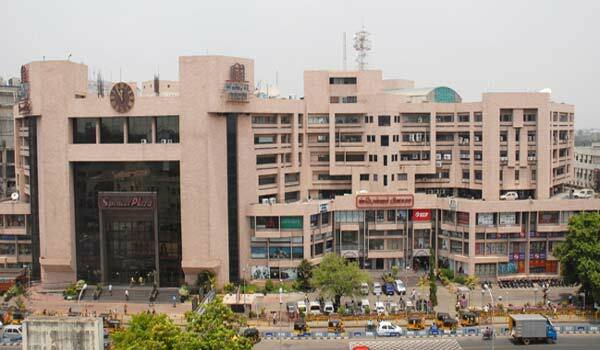 Coromandel Plaza is popular shopping mall in chennai located on the Old Mahabalipuram Road that houses over 100 stores, including 4 departmental stores. The restaurants of this mall are usually filled by college going students as well as general public. Coromandel Plaza also boasts of its 4 screen multiplex, having seating capacity of about 1,500. 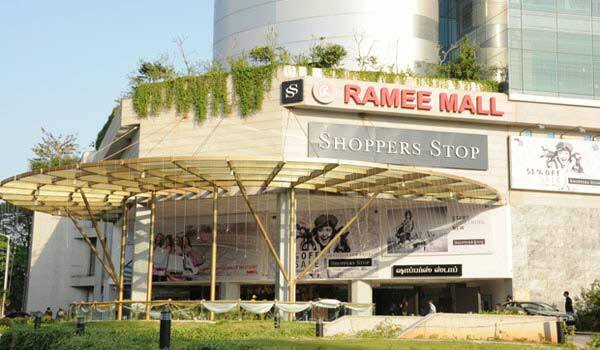 A property of the Dubai based Ramee group, Ramee Mall is one of the most visited shopping mall in Chennai. This mall sharing the compound with Hyatt Regency Chennai, is a 3 storied property with Shoppers Stop as its anchor store and 7 screen multiplex as the prime attraction. 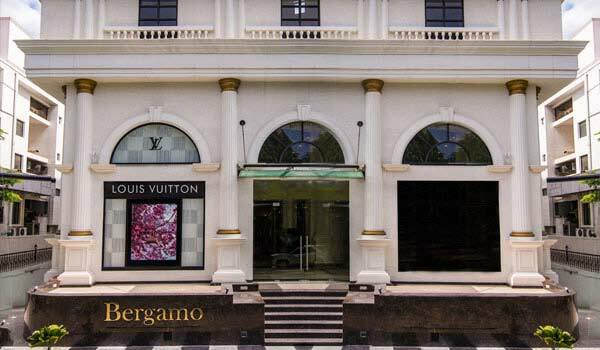 Bergamo is a newly opened on the Khader Nawaz Khan Road, Bergamo is considered to be the first luxury shopping mall in Chennai and the third in India. Spread over 40,000 sq.ft, this shopping mall is a 3 storied building, influenced by classical Italian architecture. Louis Vuitton was its first stored to be opened, though is designed to house 24 stores. 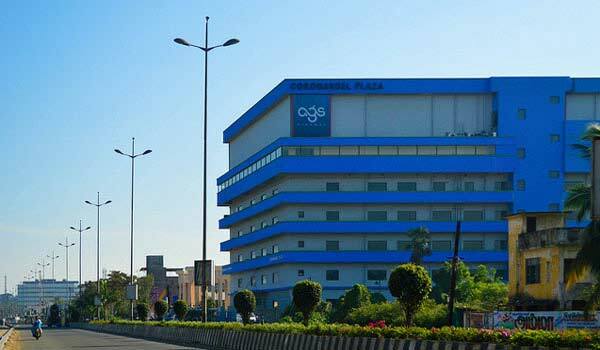 One of the best shopping mall in Chennai located at Velachery main road. It was founded by Phoenix Mills Limited. Phoenix mall is spread over 1.5 million square feet of space and a hub of various brands such as Big Bazaar, Allen Solly, Cha-Republic, Costa Coffee, and other famous brands. 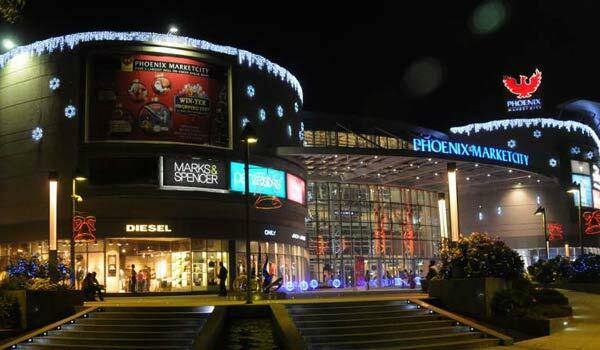 Phoenix Market City is also famous for its IMAX theater that is an 11 screen multiplex known as Luxe Cinemas. 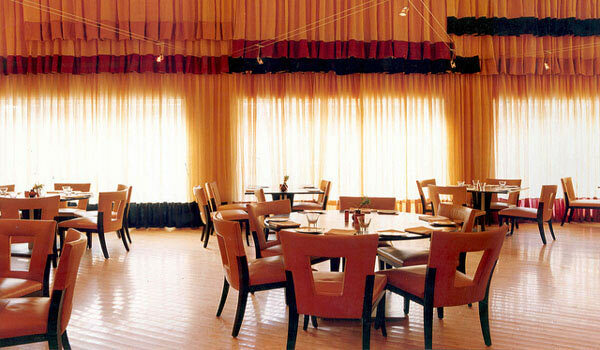 It is one of the best places to hangout with family or friends. 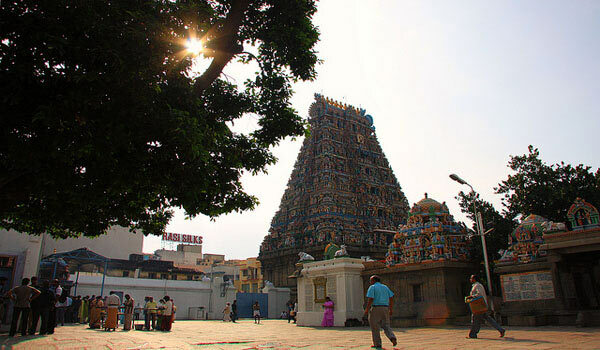 Help us to improve this article/list "Famous Shopping Malls in Chennai". We would be glad if you can comment below and provide your valuable suggestions and feedback. If this page about Famous Shopping Malls in Chennai have any wrong information/list or out of context content, then you can report us as well.